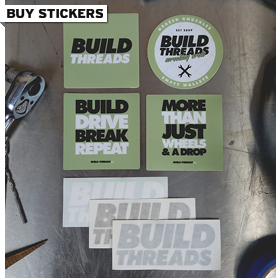 Since building my own garage, I’ve been hanging around The Garage Journal a lot more, which has made me re-discover some threads that I had breezed over back when I was a casual visitor. Amongst all the amazing (and huge!) garages on the forum, I became reacquainted with a great thread that showcased not only a garage, but the renovation of the whole architect-designed mid-century home attached to it. I made myself sit down and read it from start to finish, taking in all of the gorgeous photography (did I mention the owner is a photographer? ), various materials, construction techniques and bespoke joinery. 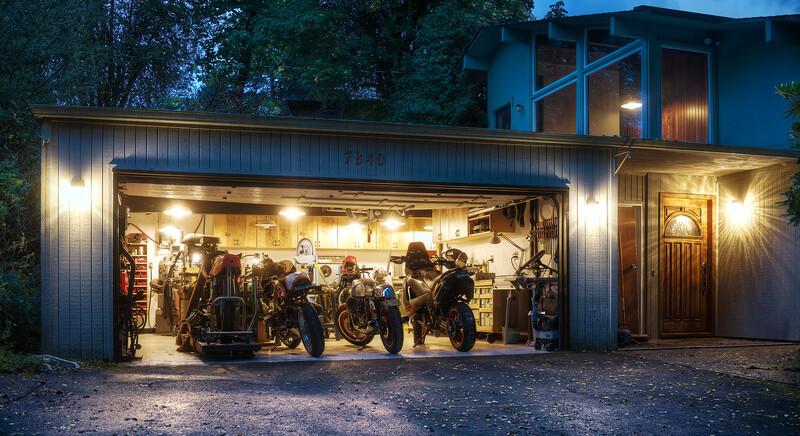 As the page count increased, I realised that apart from the renovation of the gorgeous home and garage, the thread is also peppered with links to Gregor’s other passion, restoring and modifying motorbikes. 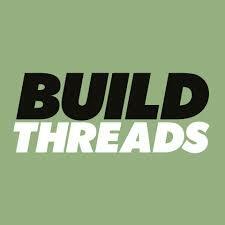 For this reason I decided to make this post a builder spotlight, where you’ll find links to all of the visually delightful projects at the bottom of the page. Click here for more Builder Spotlights. Check out Gregor’s personal website here.